The Centrepiece of this remarkable system is a combination of two treatment masques; The extremely powerful Intensive Resurfacing Masque is formulated with Sugar Cane Extract (potent natural source of Glycolic Acid), Retinol (Vitamin A) & Niacinamide (Vitamin B3) whilst the Rejuvenating Masque, formulated with potent antioxidants, Sodium Hyaluronate (Hyaluronic Acid), Aloe Vera, Green Tea, Grape Seed & Rosemary Extract, soothes, hydrates and nourishes. This treatment is complemented by a unique combination of cosmeceutical serums & creams to guarantee one of the most effective results driven facials you’ll ever experience. It’s great for Anti-Ageing. Then finish with LED treatment to boost collagen and leave skin glowing! Pre and post-treatment aftercare: Please discontinue use of all Retinols, Aha, Salicylic and resurfacing products 4 days pre and post-procedure. 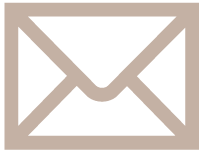 A full skin prescription and recommendation will be given at the time of procedure and/or during a skin consultation. Please apply an SPF of 30+ in the days following procedure and ongoing for skin health. 1 hour (to include LED). Visible results after one treatment – we recommend a course of 6 treatments (one a month). Minimal (a client’s full medical and skin history will be taken before procedure). I am in my mid 40’s and have been suffering from spots on my cheeks and chin linked to hormonal changes (perimenopause and low mood). My skin was also looking tired and dull with open pores. Sue recommended the Fire & Ice facial/resurfacing treatment and the results were fantastic. My skin was noticeably clearer and smoother afterwards and definitely helped to prevent my regular nasty spots. I even had two people comment on my face the week following the treatment. Both said that I looked healthier somehow! I am also now using the IS Clinical Super Serum and Active Serum and am pleased with the results. Thank you Sue for your help. I know that you really care about what you do and it really shows. What an amazing treatment with fabulous results noticed by friends. Thank you Sue. So pleased with the results, my skin is the best it’s been. Sue is very professional but puts you at your ease. I will be back. Q Who is the Fire & Ice treatment for? A This treatment is excellent for clients who want to resurface and refine their skin and pores whilst reducing fine lines and wrinkles. The skin will be glowing and refined and have a “glass like” feel to the touch. SPF will be applied at the end and mineral make up such as Jane Iredale can be used. 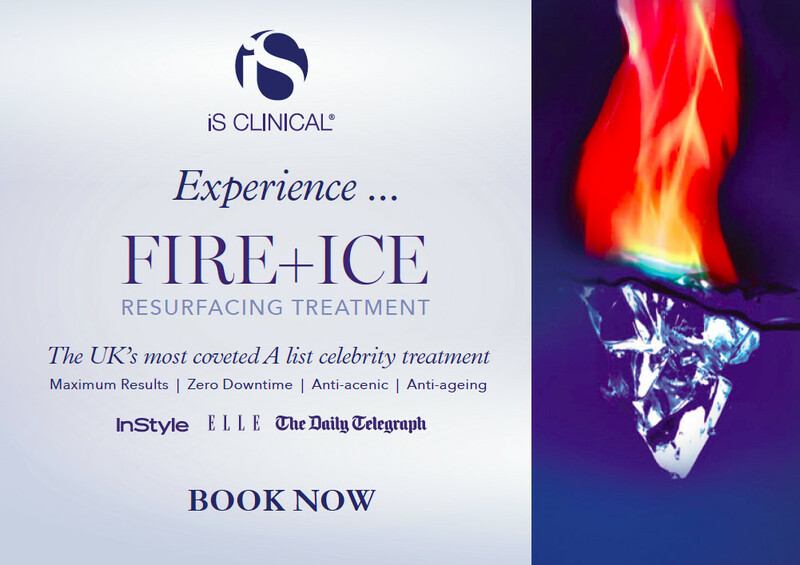 Q Is the Fire & Ice treatment good before a special occasion? A It is perfect before a special occasion such as a wedding as it brightens and refines the skin like nothing else. No real redness or downtime, just healthy glowing skin. A No. The resurfacing mask heats up hence the “fire” and the hydrating and soothing mask cools down hence the “ice”. Clients will feel a prickle but no pain. Q Is it ok for men aswell? A Absolutely! Men love it too and the treatment can be had as a one off to boost tired, dull or stressed skin when you need it.